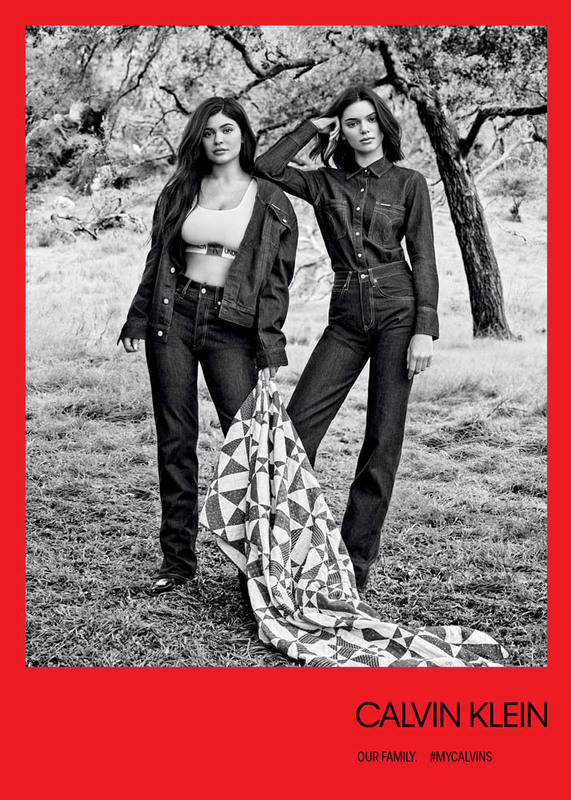 After the success of the first advertising campaign involving the sisters of Kardashian-Jenner, the American brand Calvin Klein continues to attract a popular family to the collaboration. The sisters took part in the camping of the Calvin Klein Underwear and Calvin Klein Jeans Fall 2018 collections. Kendall, Chloe, Kim, Courtney, and Kylie took part in the shooting. The place for the photo shoot was California, and the photographer was Willy Vanderpere.